Check out our feature article on new custom product announced by Fleming Engineering, USA. 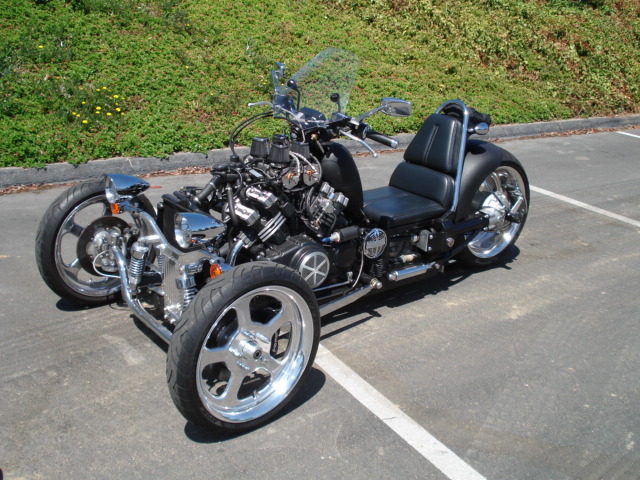 Jay Fleming takes over the engineering business and invents a shaft in shaft reverse gearbox for Trikes. His father Jack Fleming had made the very awesome and unique Roadstercycle Trikes.